From times immemorial and placed in an unsurpassable location, Granada is formed as a vibrant, alive, cultural and nearby metropolis. 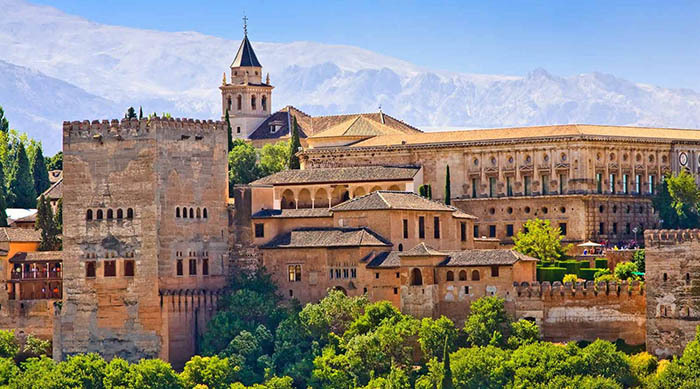 The Alhambra, flagship of his historical heritage, keep an eyes the city from his hill. A city that attracts every year thousands of visitors. 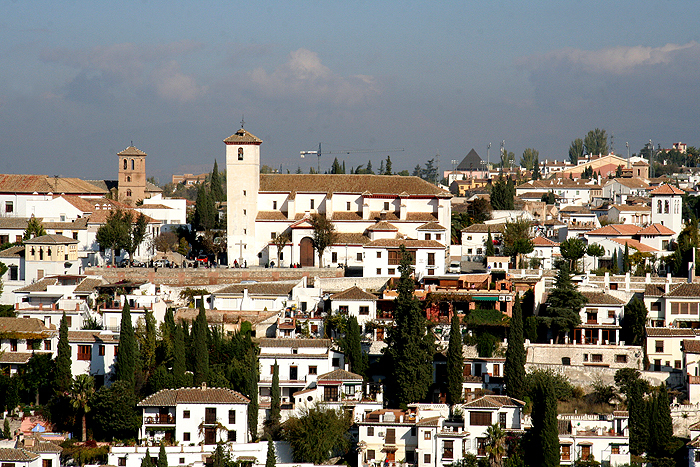 Granada, the capital of the province that takes the same name, is found in the south-east of the península Iberian. The Alhambra has been court city, kings' palace and strength, everything in one. The set is a surprising construction: it does not have main face, I nor centre, not a certain axis. Buildings, towers, palaces, courts and gardens are happening of natural form, as if the own life of his inhabitants had gone designing them. In 1994 the UNESCO declares to the Albaicin World heritage of the Humanity, so his alleys and typical houses possess a beauty and captivation without equally and preserve for more than thousand years his popular, intimate and friendly character. The monumentality of the favorite city of the Kings Católicos is left to see in buildings as impressive like the Cathedral, symbol of the Christianity of Granada. The center of Granada also is characterized for being a space of animated hustle, with his streets of trades and numerous bars of tapeo. 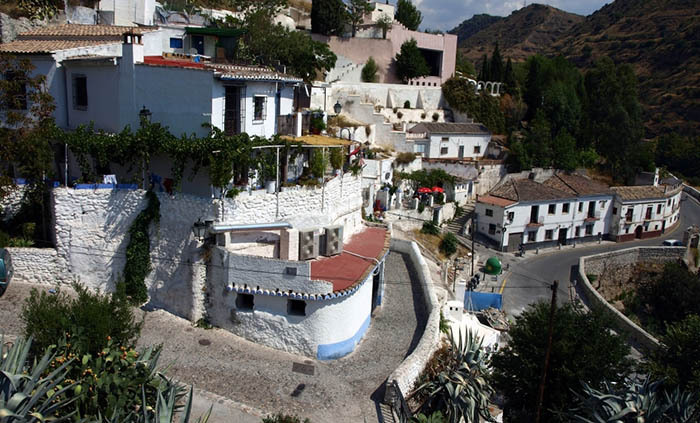 The Sacromonte is the most distinctive neighborhood of Granada, of world reputation for his housings in caves and his magnificent conference, as well as for being considered to be a cradle of the Flamenco. It is admiring his particular physiognomy, with his hillsides riddled with prickly pears and his white little houses that the sun dyes of the red intense at late afternoon, the whole invitation to walk along his turns and to be left to go for the spell of the neighborhood. The city enjoys a new equipment dedicated to the diffusion and investigation of the work of the poet Federico García Lorca. The one who is born to turn into a world modal of the culture.